Breeze Frost Industries is well equipped to manufacture Charge Air Cooler or Inter Cooler in a Variety of shapes and sizes for replacement. 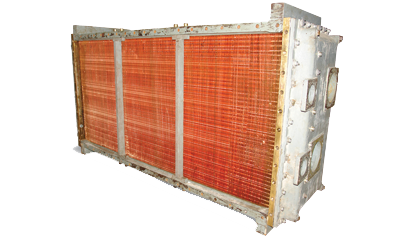 These Cooler are specific heat exchangers that are particularly used in compression sections in the industries. Our flexible manufacturing platform along with full production capabilities is available to meet customer’s exact need for replacement.